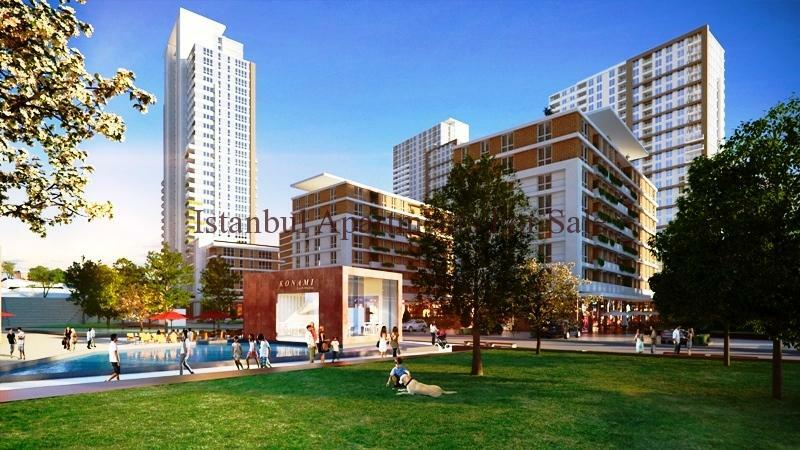 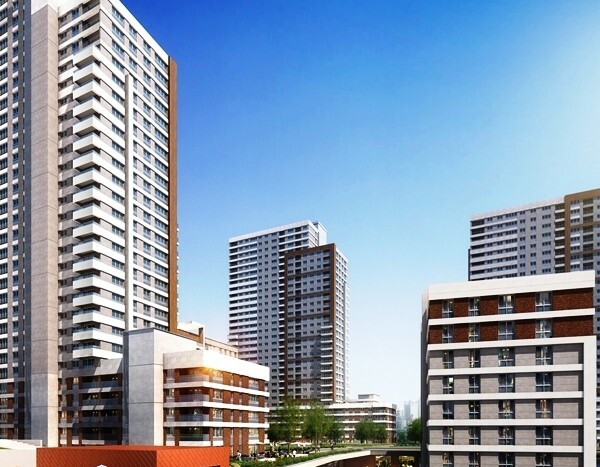 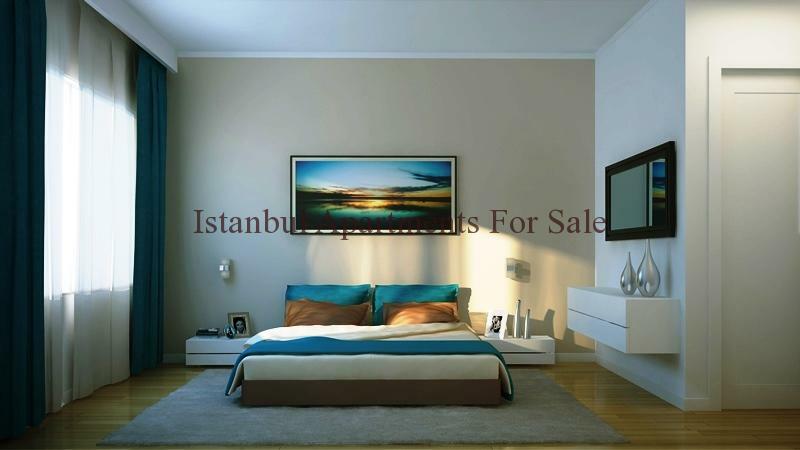 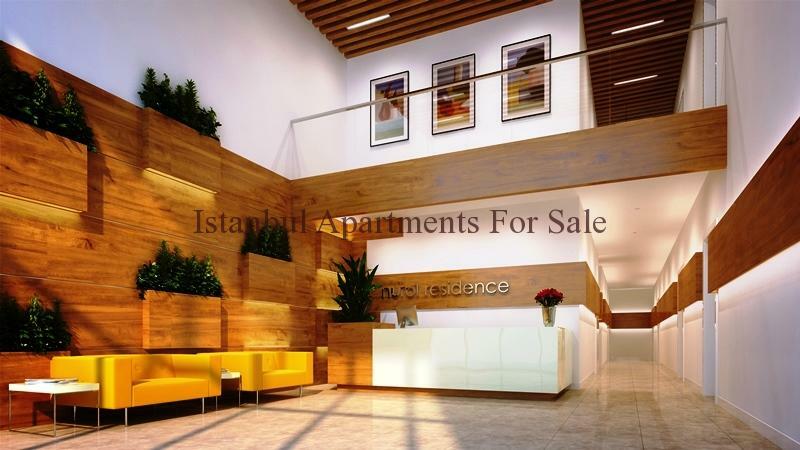 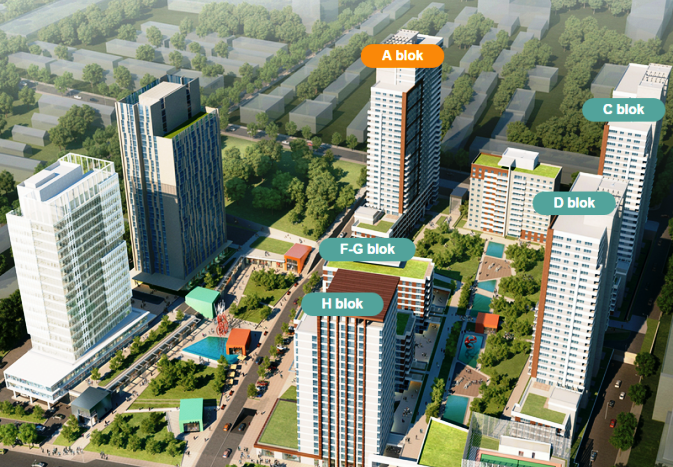 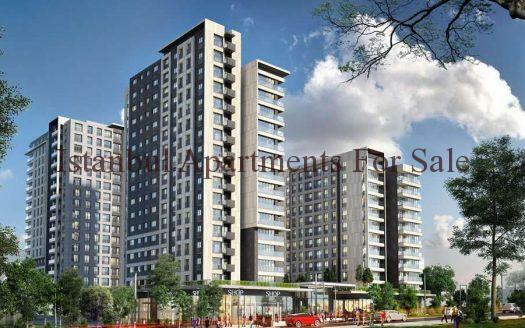 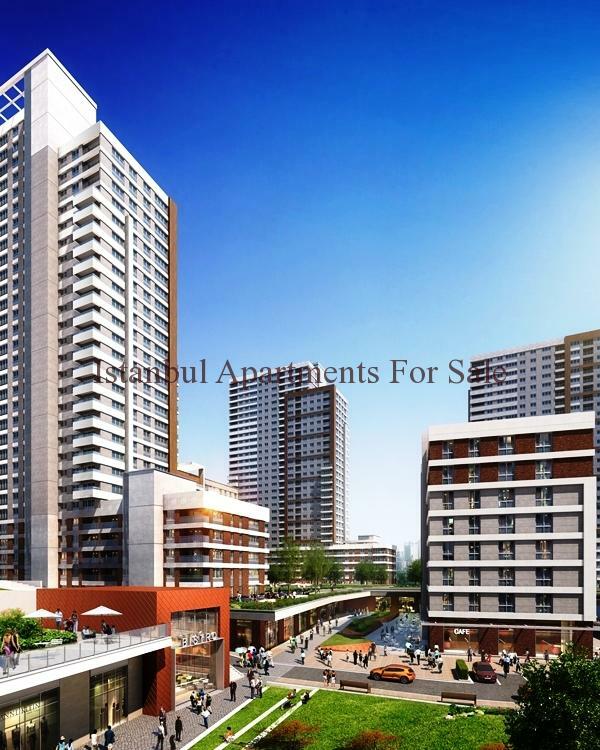 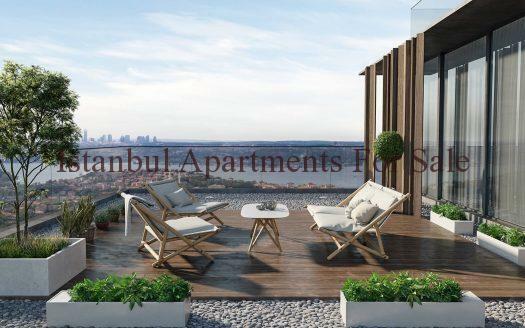 Prime Istanbul Flats For Sale Close to Airport and Centre.We would like to offer you lifestyle apartments in Istanbul European Side.This new modern lifestyle residence development is located in Gunesli . 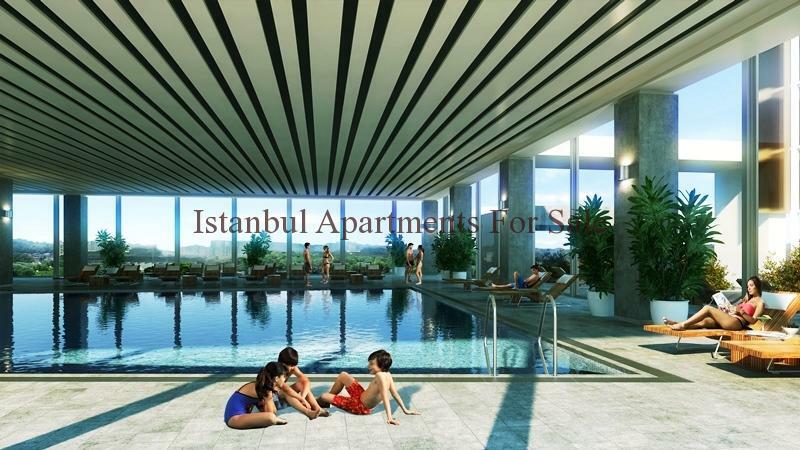 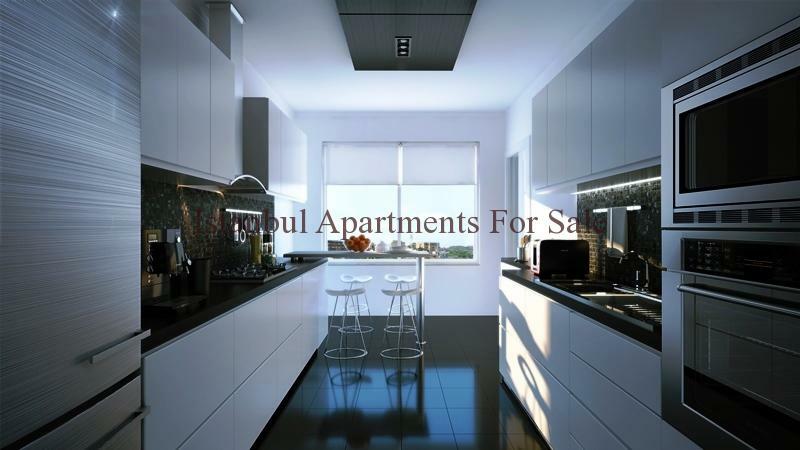 There are various types of properties avaliable to suit each lifestyle for comfortable stylish living close to all amenities the properties and project will be ready in July 2016 . 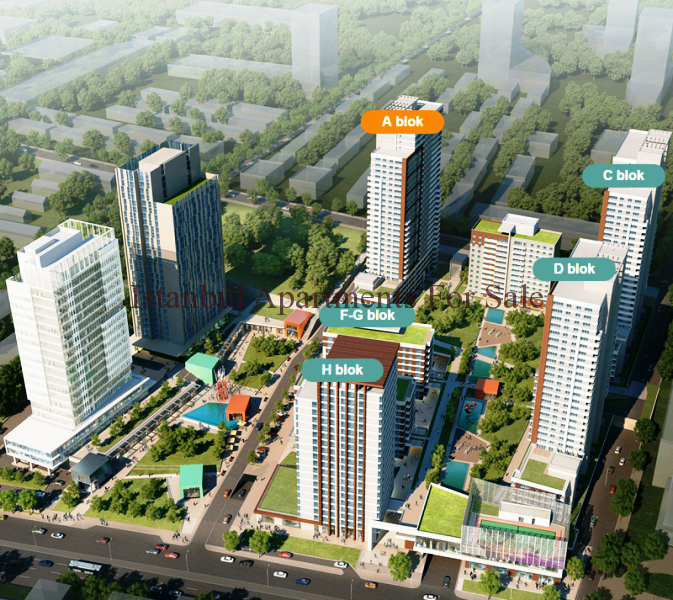 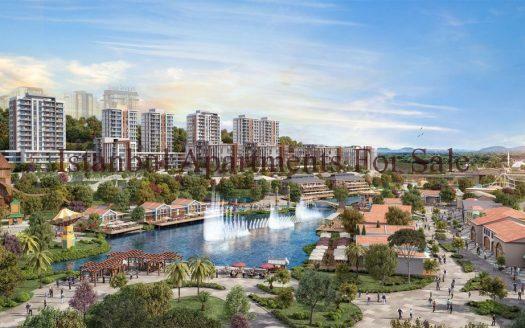 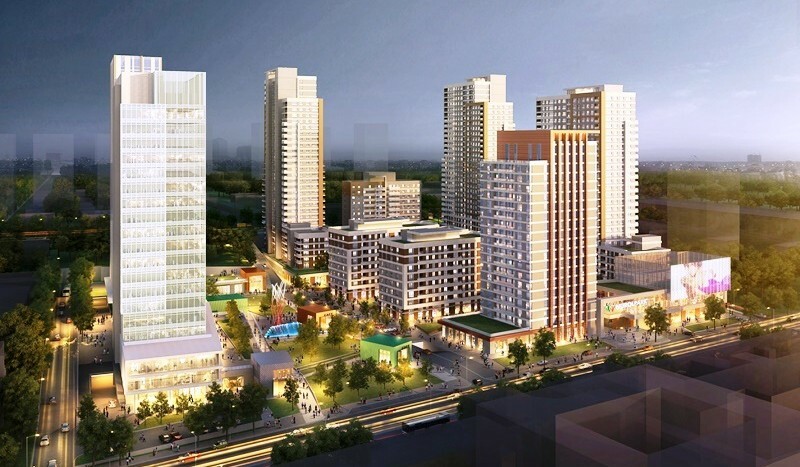 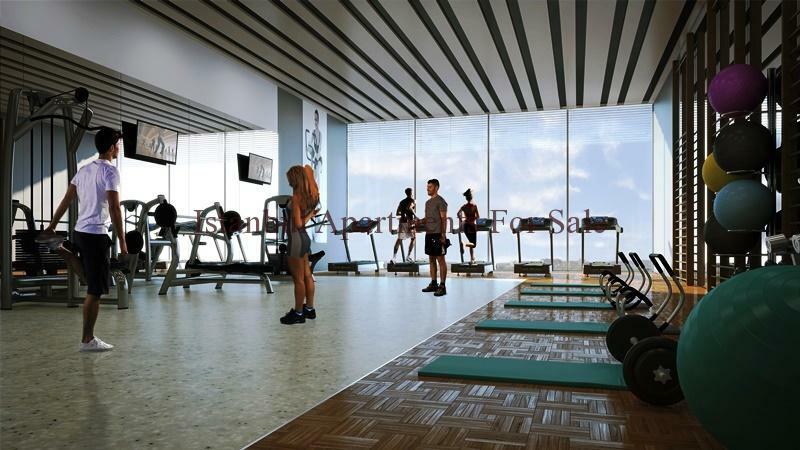 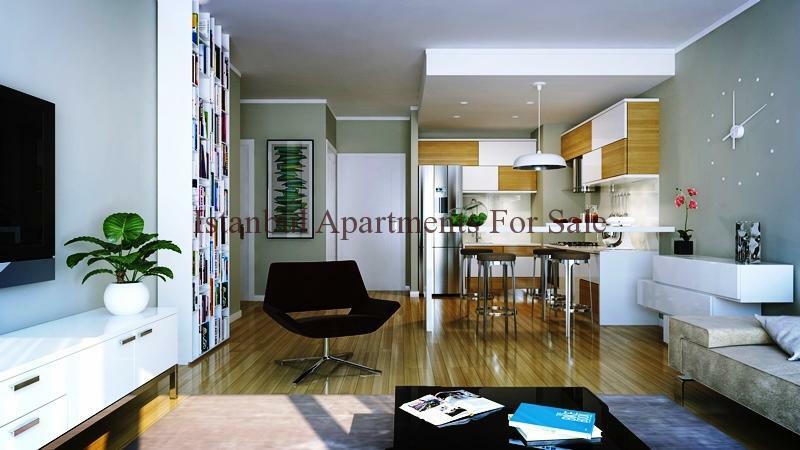 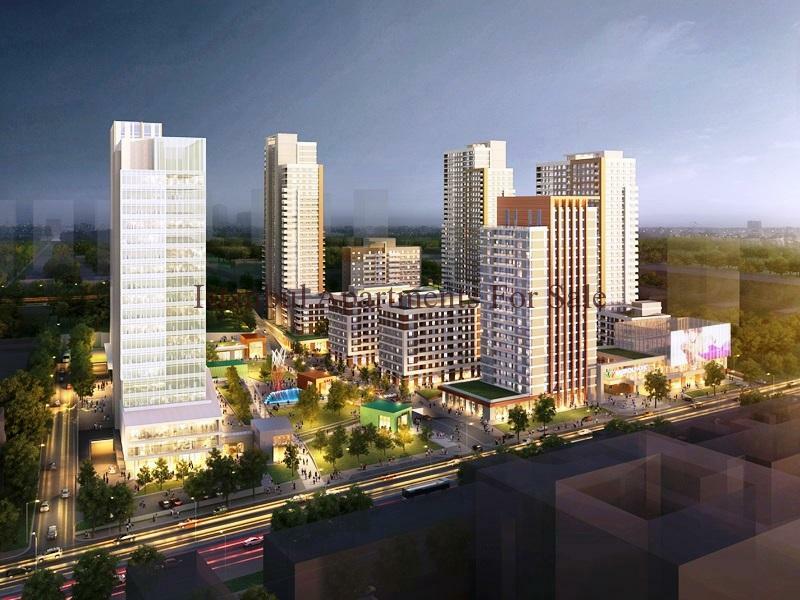 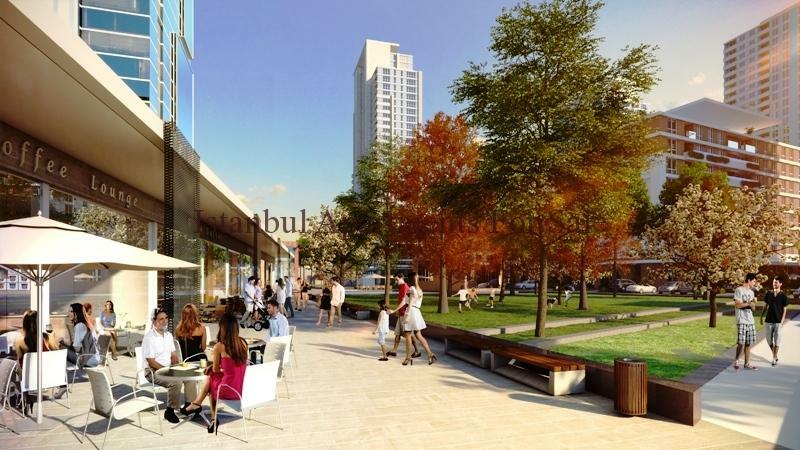 Shopping Centre , restaurants , cafes , fitness centre , green areas , Indoor swimming pool , closed and open car parking .